Of the world’s 100 largest economies, 69 are transnational businesses. How can we control—and ultimately transform them? 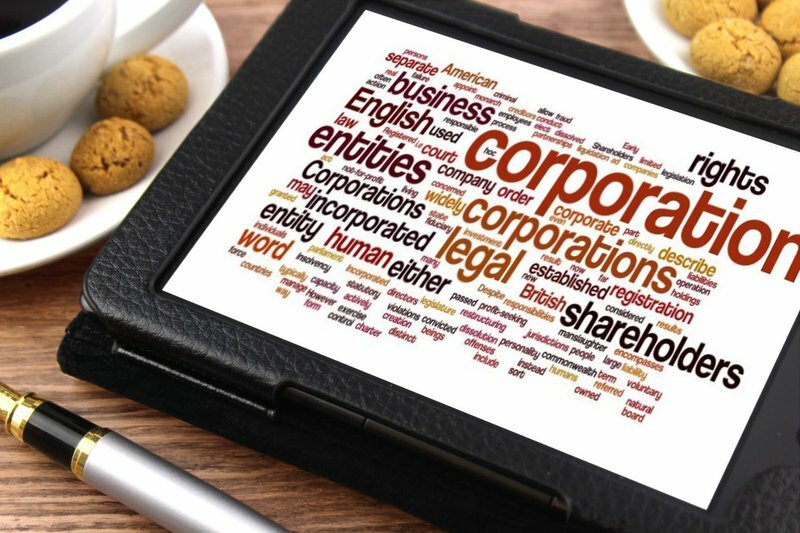 Corporation by Nick Youngson. CC BY-SA 3.0 Alpha Stock Images. 1. Triple bottom line required for corporate charters. 2. Charter renewal required every five years. 3. Tax stock trades based on the length of the holding period. 4. Cap on billionaire’s assets over $5 billion. 5. Declare a crime of ecocide at the International Criminal Court.